It is my great pleasure and privilege to introduce you to Ernestine Hayes, an important member of our Advisory Board, as well as a fabulous writer! Ernestine spent this spring traveling around the state of Alaska as the first Alaska Reads! author. Her incredible spirit, stamina, and talent as a writer and teacher were in evidence at every stop along the path in dozens of communities. Ernestine Hayes belongs to the Wolf House of the Kaagwaantaan. Her first book, Blonde Indian, an Alaska Native Memoir, was published in 2006 and was the selection for Alaska Reads 2016. 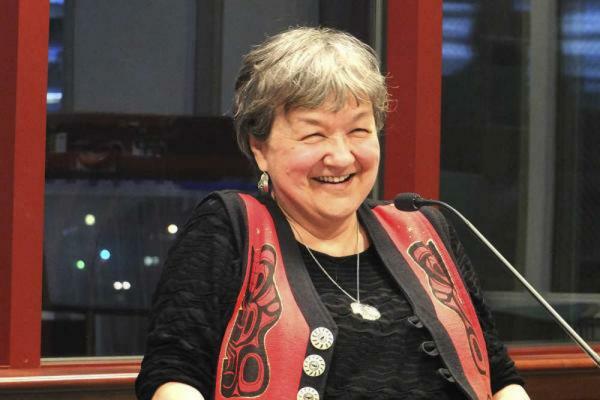 Her essays, articles, short stories, and poetry have been published in Studies in American Indian Literature, Huffington Post, Alaska Quarterly Review, Tipton Review, and other forums, including selection of her poem “The Spoken Forest” for permanent installation at Totem Bight State Park. 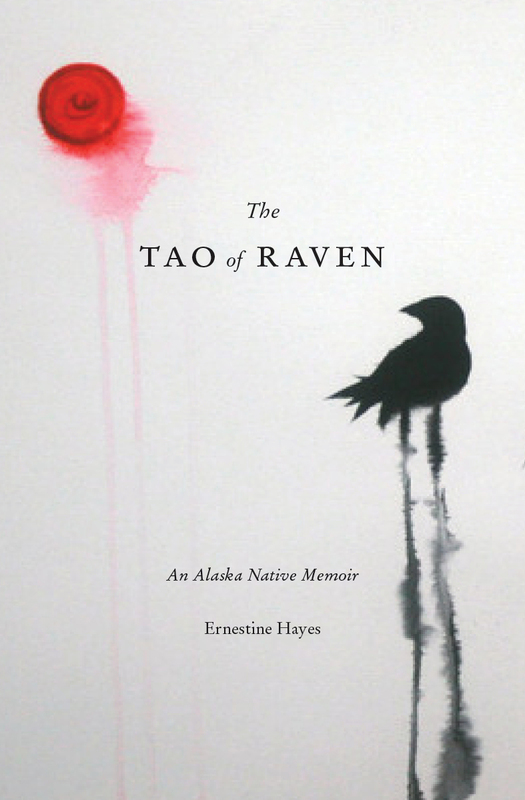 Her next book, The Tao of Raven, is forthcoming October 2016 by University of Washington Press. A grandmother and great-grandmother, she lives in Juneau. Incredible cover…now I have to read it.